I had a nostalgic moment while going through old photos. This one is from le Montana via Paris during Fashion Week, and I was with my dear friend Ambra Medda dancing the night away. 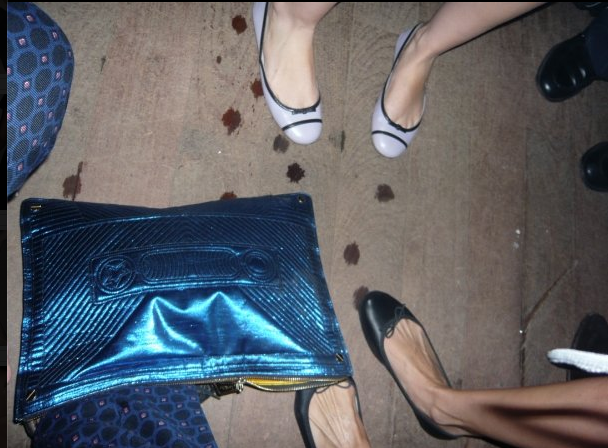 Since those days, this bag went missing, I moved away from Paris to Miami, and Ambra moved away to NYC. But the memories live on.